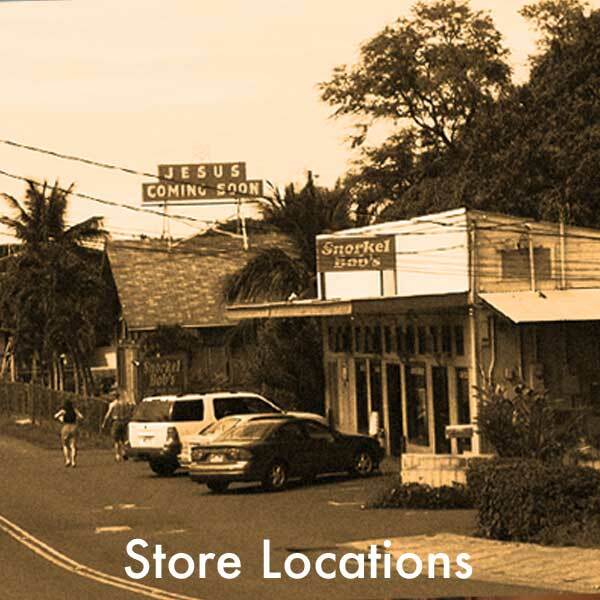 FREE 24 Hour Interisland Gear Return! 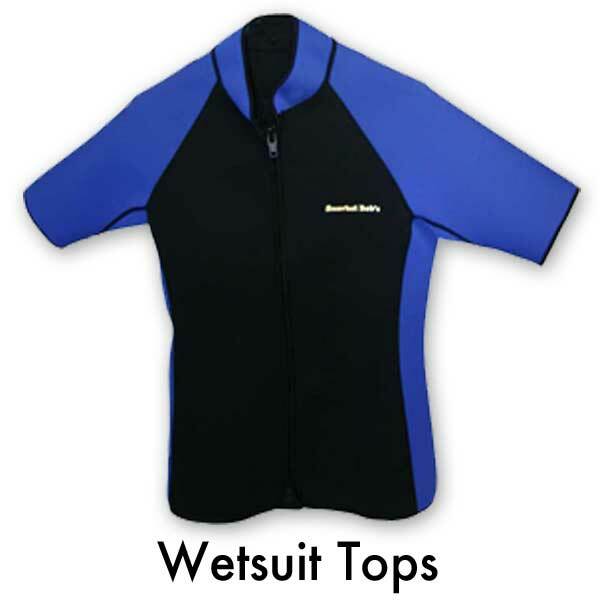 Get your gear on one island, return it to any other. Don’t want to schelp your gear? 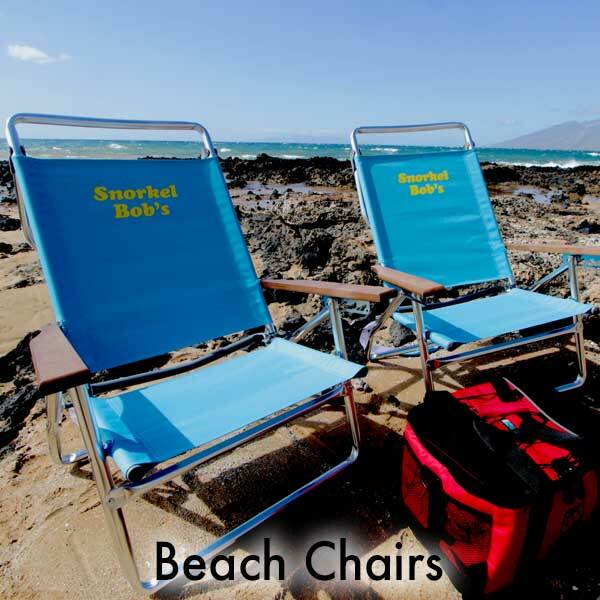 Use our Inter-island Pick Up [IPU], $5 per set. Get a FREE Turtle Beach Bag when you make your gear reservations online! SEE what you been missing! 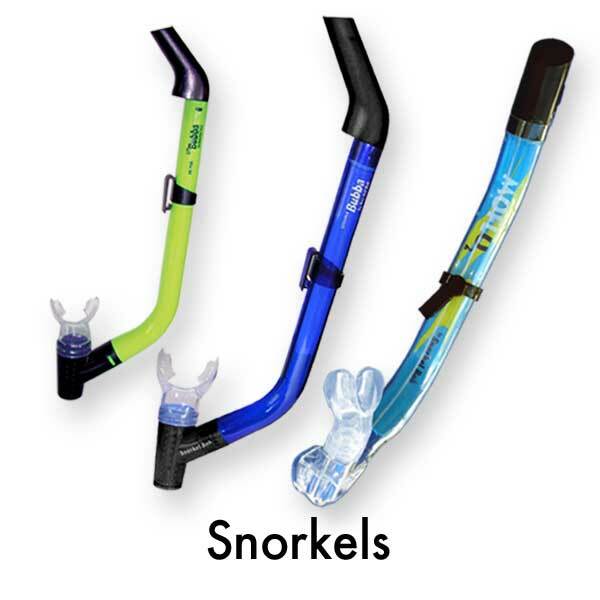 MoflO2 & MoflO2RS Fresh Air Snorkels! 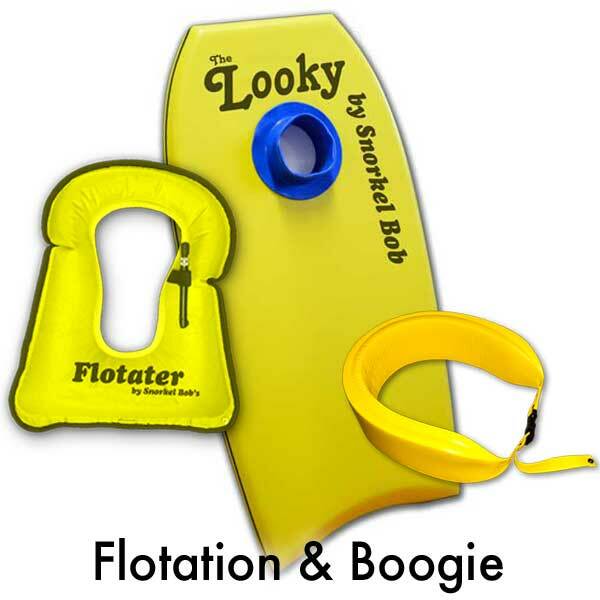 Boogie Boards & Flotation Devices! 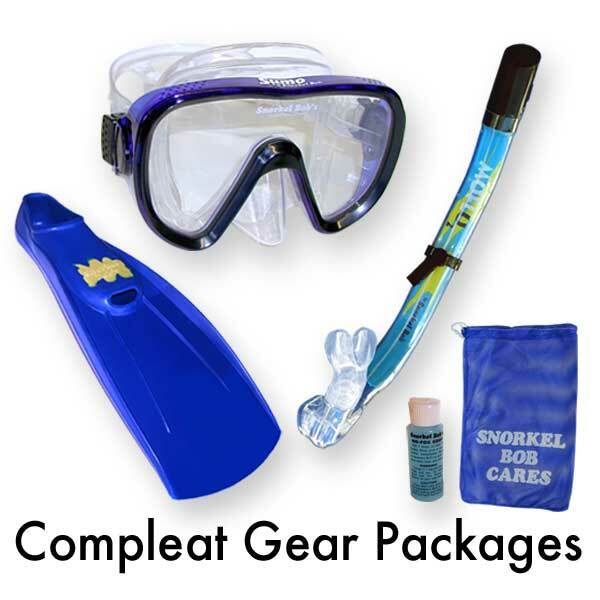 Free Turtle Beach Bag with Snorkel Gear Rentals! 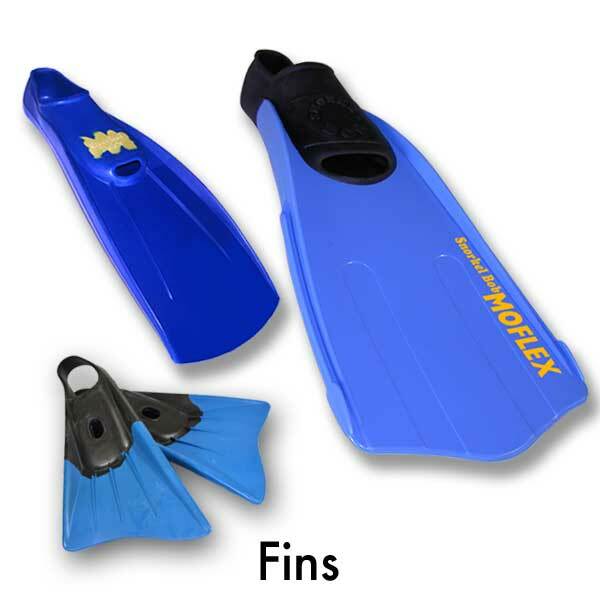 Our snorkel gear rentals in Hawaii put you in contact with the ultimate tourist site. It’s cheaper, cleaner and more memorable than any restaurant or shop. You can’t beat the efficiency of a day or a week on the reef. All islands, 8 to 5 Every Day.